Michigan Timber & Truss’s Rail Reload Services will save you big money on large jobs by allowing us to accept customer orders and goods into our yard via railcar and not solely by truck. 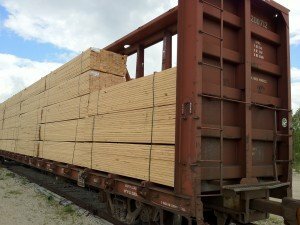 A unique advantage of Michigan Timber and Truss is that we are located on the Canadian National Rail Road line and we are able to offer international rail reload services and receiving. Michigan Timber & Truss has had many inquiries about other products coming from and going to Canada and other parts of the country as well, and we have the capacity to handle them in most cases. 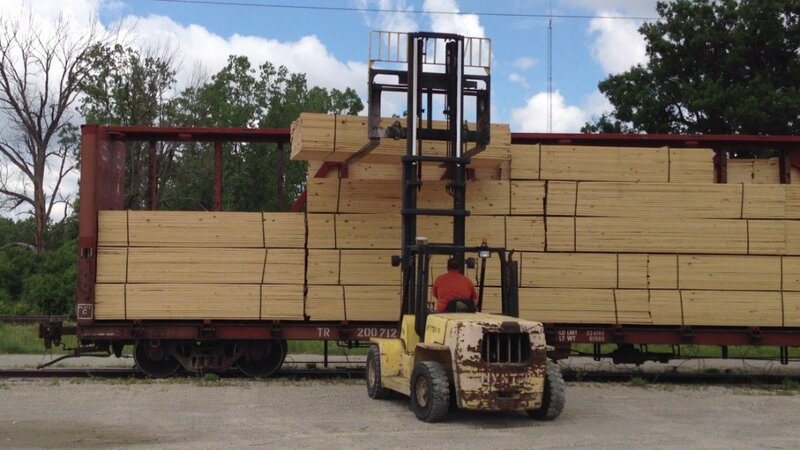 Some of these products include logs, heavy equipment, cargo containers and various other products. Therefore, our customers can order larger volumes from a broader range of suppliers and receive them in an expedited fashion. 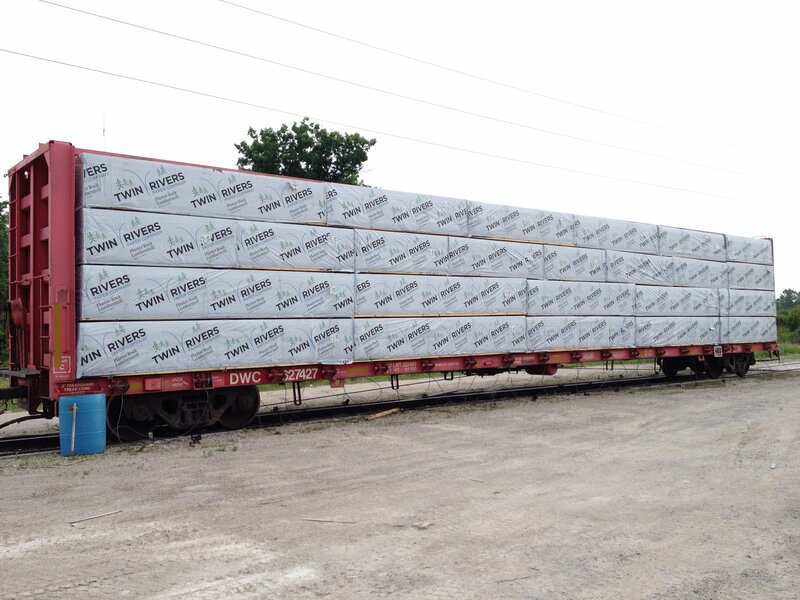 We have the ability to unload your rail cars and store or re-ship your materials/products if desired. These facilities handle break bulk commodities such as lumber, logs, heavy construction materials, and project cargoes. We are dedicated to quickly, cost-effectively and conscientiously handling, storing, and distributing product. Plus, our communications infrastructure allows us to keep you informed of the status of your project at all times.